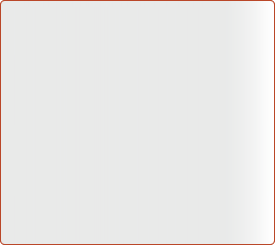 Shell Count: Each garland contains approximately 90 shells. 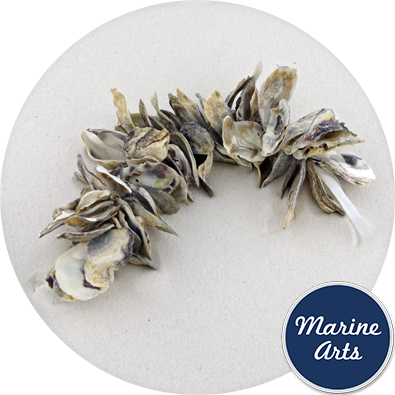 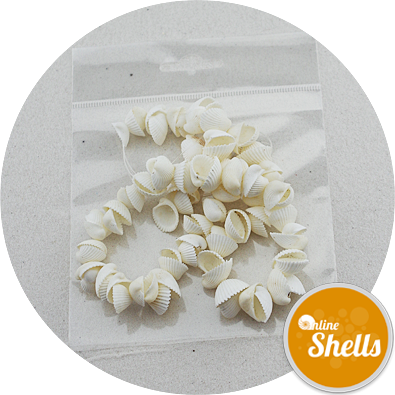 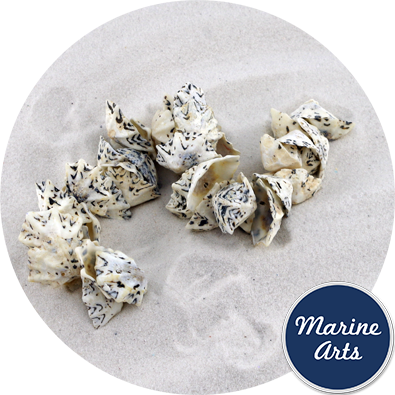 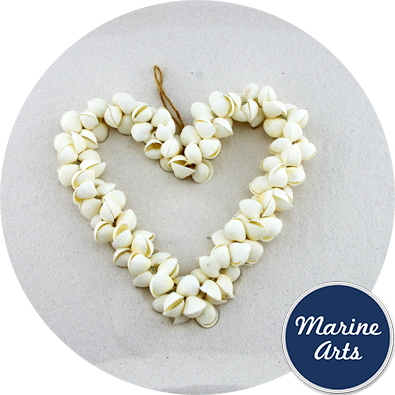 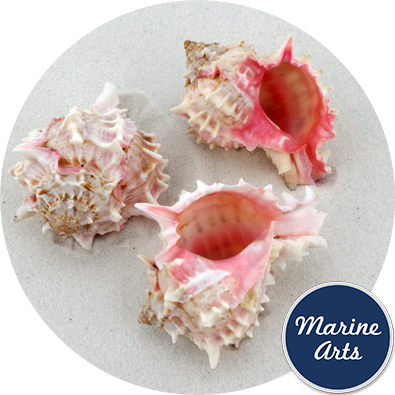 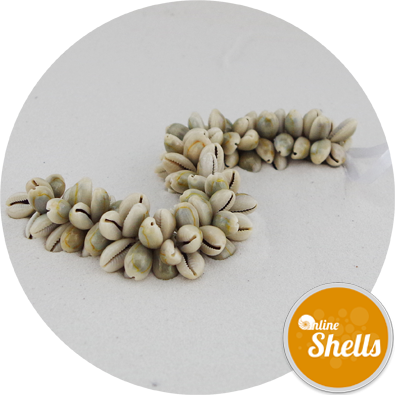 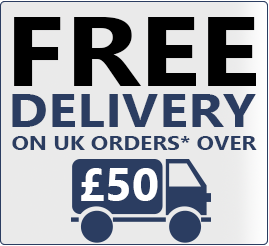 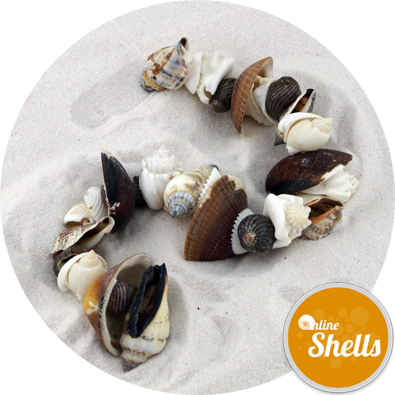 Exclusive to Marine Arts in the UK, these natural cleaned mini white cockle shell garlands have been skillfully drilled with a single hole. 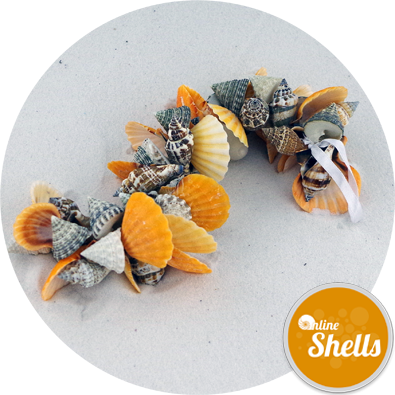 As a garland the shells can either be used as chair-back, door handle or curtain tie decoration. 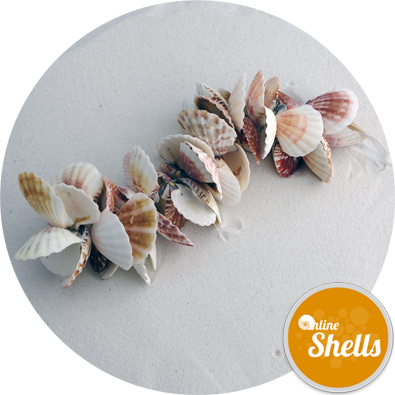 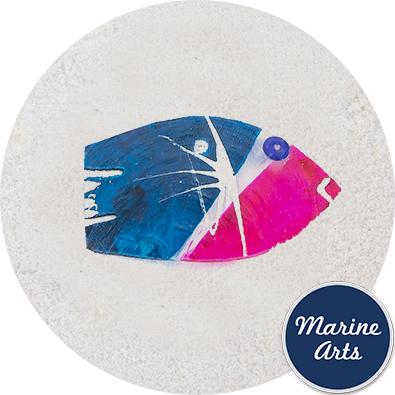 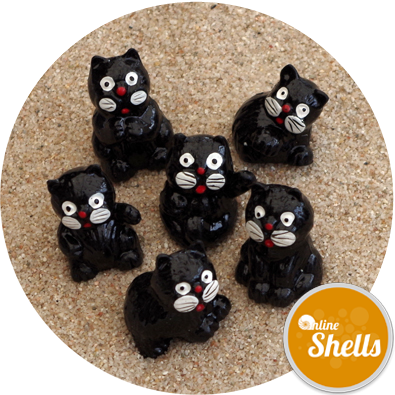 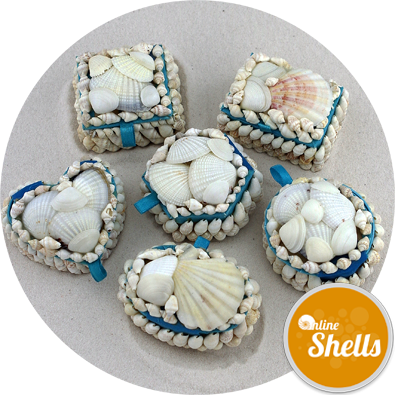 The shells can be cut from the clear nylon binding and retied individually with ribbon, thread or wire to create personalised jewellery, wedding favours and bouquets and seaside themed attire.